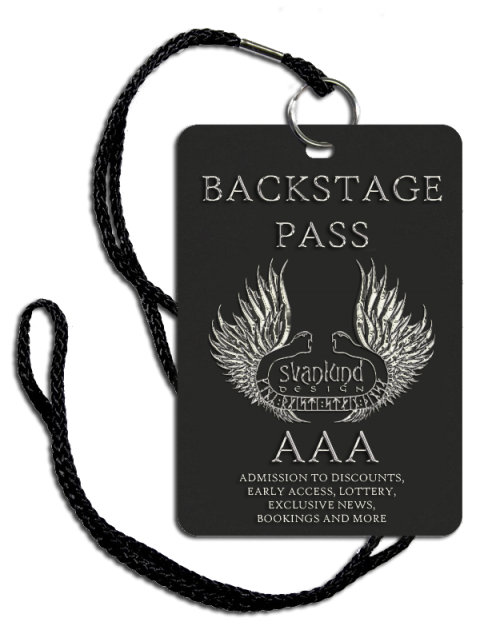 Get your Backstage Pass to Svanlund Design. Copyright © 2019 Svanlund. All Rights Reserved.